...with a healthy relationship to yourself. You are a smart, passionate mama. You get a lot done. Now you're ready to rock this amazing adventure called motherhood. But life with kiddos is challenging. You get frustrated. You find yourself yelling at your kids. You're stressed and impatient. Even worse, you find your parents' words coming out of your mouth (you swore you wouldn't be like that). You're ready to become calmer. More grounded. You're ready for less stress and anxiety (amen!). And, yes, more ease would be awfully nice. 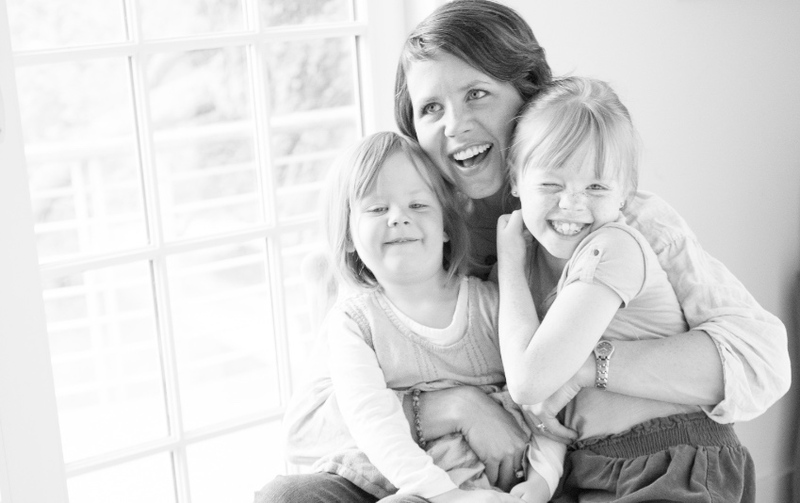 I'm Hunter Clarke-Fields, mindful mama mentor. I want you to become more grounded and peaceful, to have joy and ease. ...but it goes much deeper than that. It's my mission to transform harmful generational patterns. Are you not valuing yourself, just like mom? Do you find Dad's anger coming out of you? And the good news is that you can change. Heads up: You won't find any bedtime hacks here. Instead, you will learn the inner work of parenting. You'll find real tools to create a lasting impact, not just for your kids, but for generations to come. I invite you to take a look around here. Listen to the blog posts. Enjoy my podcast. Connect with other mindful mamas in my Facebook group. And find out how we can work together. 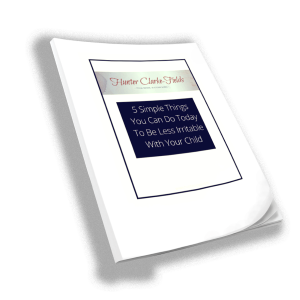 To welcome you, I'm giving you a download, "5 Simple Things You Can Do Today To Be Less Irritable With Your Child." Join the 20,000 others who've decided to shift for the better! And once, again... Welcome dear soul. I can't wait to connect with you.